A recent study has shown the results of caloric vestibular stimulation (CVS) for migraine treatment. This consists of exposing the balance organs in the ear to different temperatures. 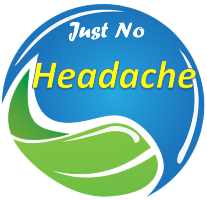 The balance organs are assumed to affect an area in the brain, known as the brainstem, which is related to migraine headaches. 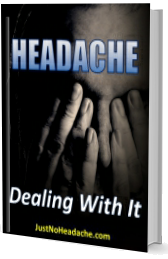 This treatment reduced the frequency of the headaches, as well as the intensity of the pain. Click here for more details.